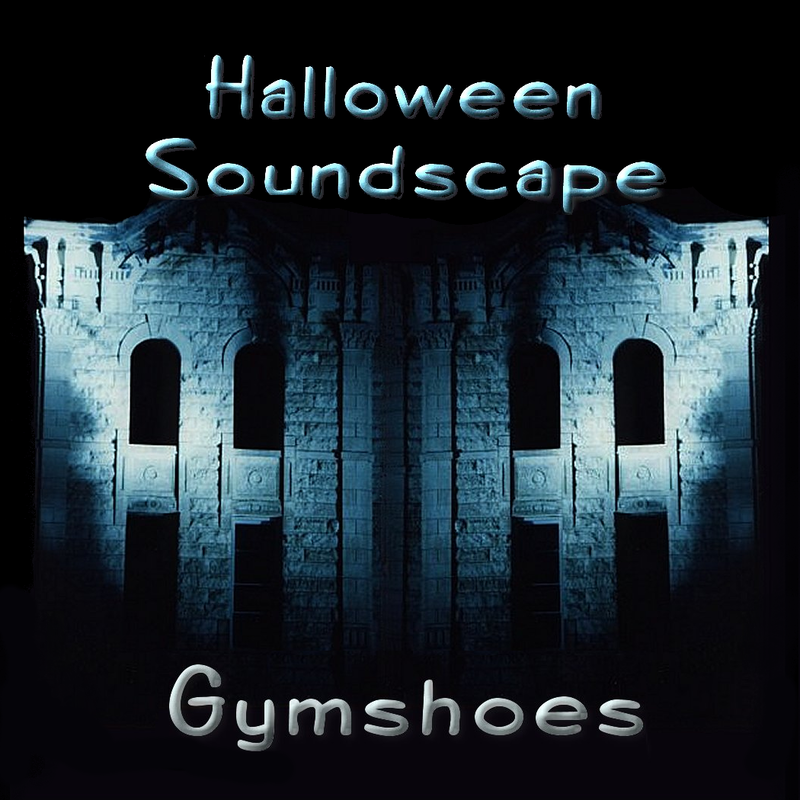 Halloween Soundscape is available from online music stores: iTunes (US, Mexico, Canada, UK, EU, Australia/NZ and Japan), Myspace Music, Amazon mp3, and Rhapsody. Released digitally September 13, 2007. CD Release: February 29, 2008. Back in the ’80s I went to a Halloween party which had Brian Eno’s Music For Films playing in the background. The experience of hearing that music at that Halloween party many years ago inspired me to try my hand at an ambient Halloween piece in 2003. I wanted to create something that could be background music for a Halloween party, a haunted house, or piped out on the porch to spook trick-or-treaters. From there I branched out into less traditional Halloween themes with “The Martian Invasion”, which is in some ways more creepy and disturbing than the more traditionally spooky pieces. I composed one or two new pieces every year (2003-2008), adjusting the track running order along the way to incorporate the new pieces in a way that created the best flow. The tracks on the CD are mixed to create a seamless flow from track to track, with the exception of last track which is separated by a few seconds. Set the CD to loop and create the perfect atmosphere for a Halloween party or pipe it outside to thrill trick-or-treaters. Loup-Garou (2008) This track was composed specifically for the CD release of the album. “Loup-Garou” is another word for werewolf and this piece incorporates the wolves we first encountered in the preceding track. I envisioned a dark damp forest, thick with brambles and inhabited by strange creatures you can hear moving in the underbrush, howling and giving ominous yet anguished cries in the distance.